At Smart Air Heating & Cooling we have created a culture of transparency, honesty and integrity with all of our technicians and support staff. We have a “Fix it First” Mentality. Our company strives to produce superior service while providing sound solutions to your HVAC problems. That is why we will aim to find the issue with your heating or cooling system and give you the option to “fix it first”. 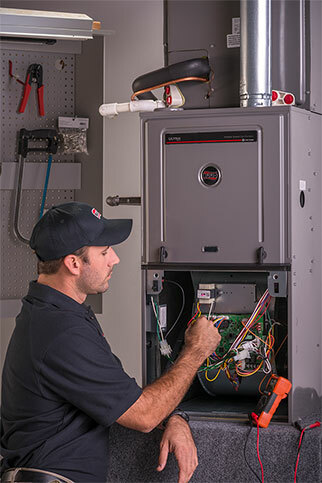 While in some cases the most logical solution is to replace an aging system, sometimes there are cost-effective repairs that can help keep your system running. This puts you in control and we let you decide! All pricing is upfront and in writing, so you know what the issue is and what you are paying before any additional work is performed.